Which witnesses do not doing well in CNY price feeding? Re: Which witnesses do not doing well in CNY price feeding? cannot bear this, bitCNY has a 1.8% premium at this moment, but the DEX price is always higher than the feed price! The reason for the premium is that (once again) shorters are deliberately keeping their positions in margin call territory, which means all orders below MSSR get eaten up by margin calls. Using the DEX price as the feed in this situation would be completely wrong, because the margin calls *define* the DEX price in terms of feed price and MSSR. There is your feedback loop. Blaming this on the witnesses is short-sighted and unfair IMO. I don't care what cause the premium, the fact is the premium is there. feed price + MSSR does not define the DEX price, we have seen a lot that there is no determination relationship between these. especially for bitCNY, which has a good depth that now margin call orders will be eaten instantly while they appear. feed price is one key part of the whole rules, if feed price does not reflect the real market price, the whole rule sets will not work well. feed price is serving DEX trading, DEX trading has enough big real volume, it's not acceptable that the feed price conflict with DEX price. CEX price always involve many uncertain factors， naked short selling, faked volume, USDT premium...we need to be very careful while calculate feed price from CEX price. If they can't find the “fair” feed price, they should be blamed as they accepted the work. The feed price is the foundation of Market Pegged Assets, a “fair” feed price is important. You can't repair it if you don't find out why it's broken. 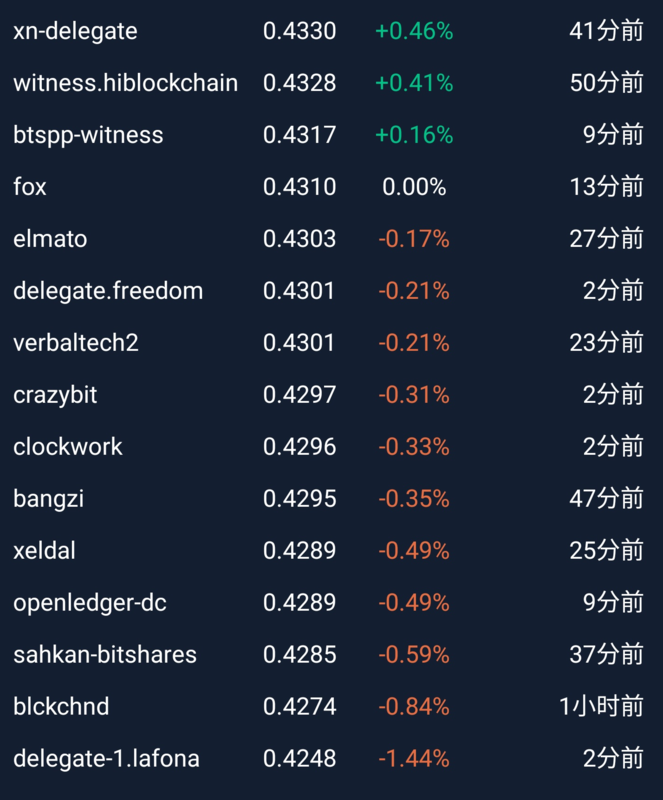 And IMO it is quite obvious why it's broken: https://wallet.bitshares.org/#/asset/CNY lists over 200 short positions with a CR of less than 1.8. Whenever BTS goes down a tiny bit in relation to CNY, all of these get margin called, which eats all orders up to MSSR from the market. Also, almost all of them have set a target CR of 1.75, so it's clear that these short positions are *deliberately* kept at such a low collateralization. Fiddling with the feed price is not going to change any of this. Effectively you are trying to re-apply BSIP-42, with the same reasoning, the same justification and probably also the same outcome. Like I said, in the presence of skewed external markets there is no such thing as *the correct price*. What you call fair may be unfair on others. I feel you misunderstood what I mean, I do not want to "repair" the premium here, I just want the feed price reflect the right price. it's quite easy to know the "right" price, at least when I am sure that bitCNY has premium and your feed price is far lower than DEX price definitely you are wrong. at least we need to ensure that the feed price do not conflict with DEX price. orders are filled every minutes, some margin call orders does not change the fact. If I were a trader and saw that margin calls happen regularly, I would place my sell orders 2% above the price at which the least collateralized short position is margin called, for an instant 2% profit. If I wanted to buy CNY on the DEX I would place my order 2% above that price, because otherwise I have no chance of getting it filled. Thus, margin calls and feed price and MSSR all interact with each other. The DEX price is driven by margin calls, which are in turn driven by the feed price and MSSR. If you reduce the MSSR to 1% the premium will also go down to 1%. Does changing MSSR change the "fair" price of bitCNY? I think not, but according to your logic the fair price would then be 1% higher than it is now, not 2%. On an external exchange you don't have that effect, because the external exchange is not influenced by margin calls in the way that the DEX is. The result is that the external trade price is much more natural than the DEX price, and so can more reasonably be called a "fair" price. The result is that the external trade price is much more natural than the DEX price, and so can more reasonably be called a "fair" price. The fact is not, so what we are taking about? now the feed price lower more 2% than the "fair" price, is it fair for the margin call? make the lower feed price is very dangerous for the Market Pegged Assets, harming the balance. now the "fair" price is 0.4380, what are they doing? just give a BTC price?! premium is not a fixed value, 1.8% is the value in these 2 days, 4 days before, the premium is about 0.5%. you can only get this value in the market. MSSR has impact on premium but it does not determine the premium. Every time people in communities outside China talk about the premium of bitcny, they seem to have no idea about the premium at all. I think this should be because they have never tried to buy BTS with direct RMB. They simply cannot understand what the Chinese community has been complaining about. it's easy to understand if they want to. you can get the premium simply if you install magicwallet in your mobile. you can also contact magicwallet team to request an API to get the data with program - yes, you need to do that if you are a witness. "hi guys, look at this, now you need to pay 0.441*1.015(current bitCNY premium) = 0.4476 CNY to buy 1BTS, but if you margin call price is above 0.4388, your debt position will be margin called, so wonderful, right?" You cannot prove something to be "fair" because "fair" is subjective. Witnesses can explain how they calculate their feeds. Some will find the result fair, some won't. The effect I described applies only when BTS price is going down relative to CNY. If the BTS price fluctuates, the premium will fluctuate as well and can vanish completely if BTS is in an uptrend. First off, I would like to say that it is important to me as a witness to do as much as I can to help Bitshares and businesses based on Bitshares to succeed. You and other companies put a lot of work into this and by no means am I ever trying to intentionally derail those efforts. You can rest assured that I care about all my feeds and I want them to be as accurate as possible (thus the paid services), and I do that across all price feeds on the DEX. In the past few months we have done a lot of changes on the Bitshares to accommodate BSIP42, MSSR changes etc. Sometimes I don't agree with those changes but as the witness I follow the majority (or whatever proposal gets voted in). As an example I wrote a warning about BSIP42: https://bitsharestalk.org/index.php?topic=20792.msg322796#msg322796 and a Black Swan on bitUSD and unfortunately we did have the Black Swan because BSIP42 was voted in. I started to monitor my CNY feed more closely and will work with it to make sure that the feeds reflect true pricing from the markets. But let us remember that few months ago price feeds were within 4% range from the median and now most of the feeds are within 1% with spikes to 2%. The DEX with a settlement of 24hrs was not designed for REAL TIME PRICING, most witnesses feed every 20 -40 minutes. 2nd off this is just a personal comment, I think all witnesses have an obligation to provide a reliable infrastructure and price feeds for ALL committee owned smart coins. Is it too difficult for some to provide more than 2 price feeds? and 3rd off, just wanted to say that your approach to constantly vote and unvote witnesses to pressure them to see things your way is not really well received. 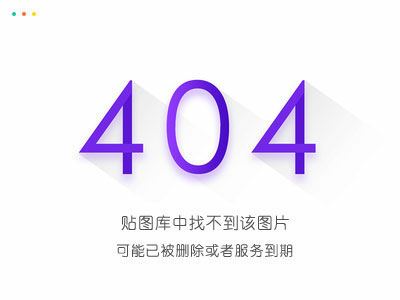 I think we are all open to conversations to make things better and improve on the things that we do, because as I said; we all want Bitshares to succeed and bitCNY is big part of that.